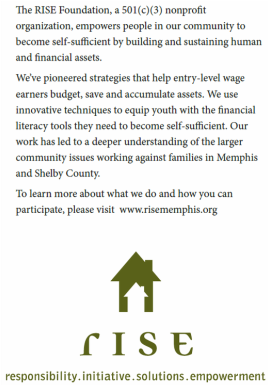 Call the Save Up information line for more information at (901) 507-8883 or call the RSVP Hotline for next class at (901) 507-8884. 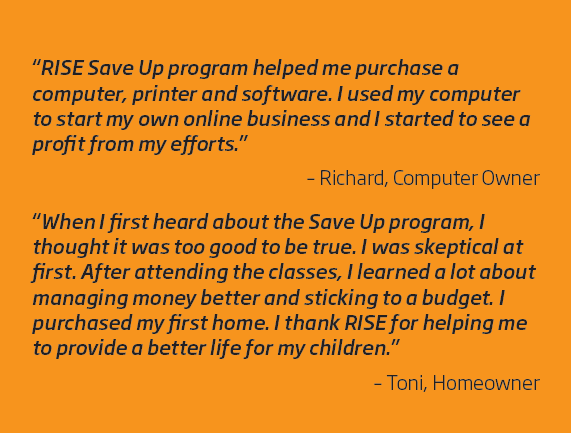 Get Your Financial Education Class on Our Calendar! 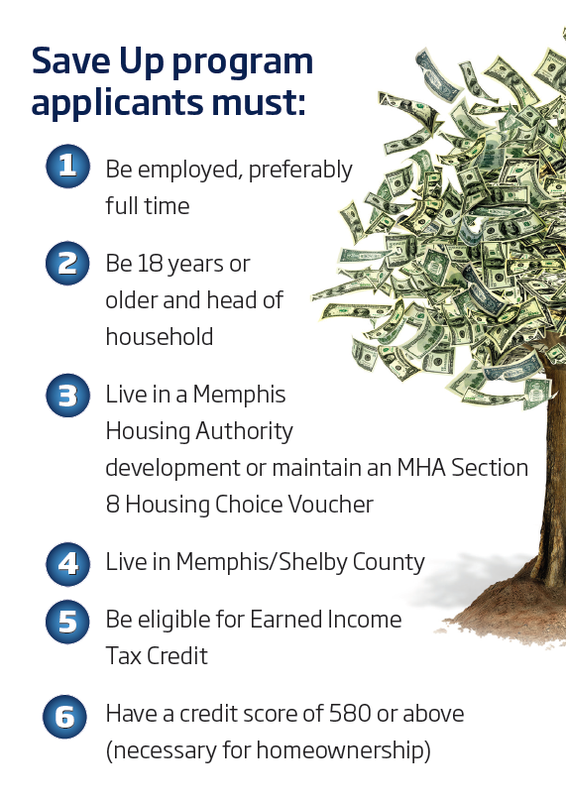 Become a Bank On Memphis Community Partner!